Lonicera caprifolium : a patch of this rare honeysuckle was first found here in 1763 by I Lyons and specimens were gathered from here for illustrating Sowerby’s “English Botany” (1800). The chalk pits at Cherry Hinton have been considered important by naturalists for over 300 years. There are three distinct areas, two on the east side and one on the west side of Lime Kiln Road. Lime Kiln Close, known locally as The Spinney, was a quarry and the source of building material for Cherry Hinton and the Cambridge Colleges until it was abandoned circa 1800. 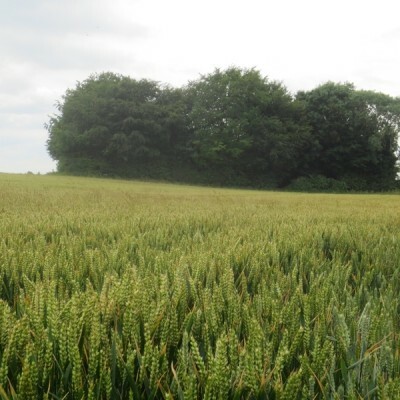 Since then field maple and ash have become the dominant tree species. Other interesting plants are wild liquorice, knapweed and thyme. 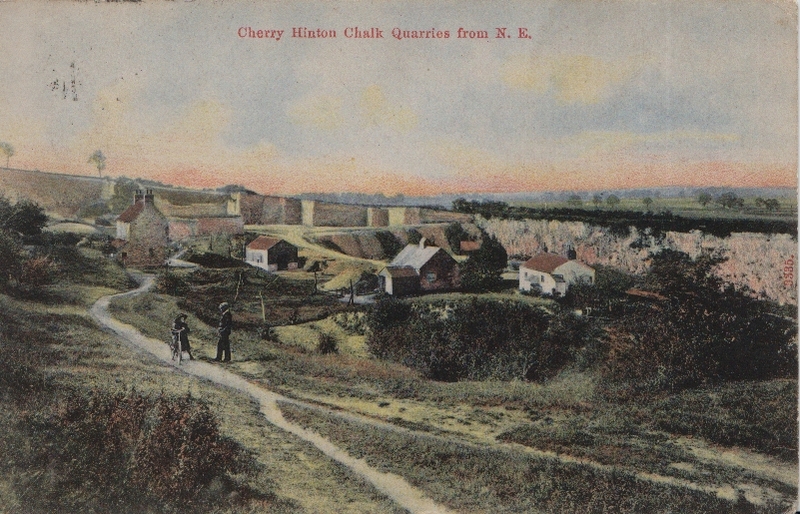 There is also a small group of cherry trees after which Cherry Hinton was named; they have been recorded here since 1685. Over the years at least 50 species of birds have been recorded including Garden Warblers, Goldfinches and Linnets. An elsewhere rare moss, Tortula vahliana, has been found here at the roadside.